What a way to Spice up your dining table! 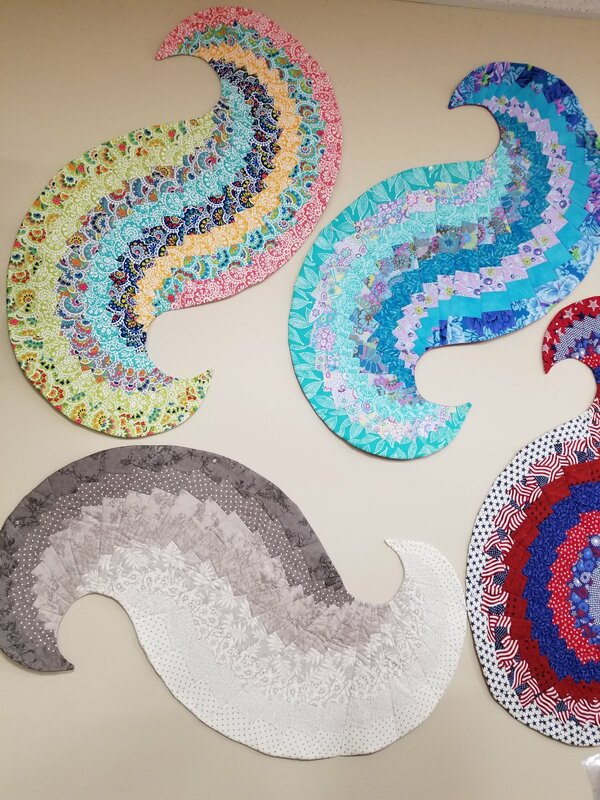 Join Grace in learning how to stage your fabrics for the maximum swirl effect and how to piece, the stratas, cut the wedges and piece this this fabulous runner. Two session class.